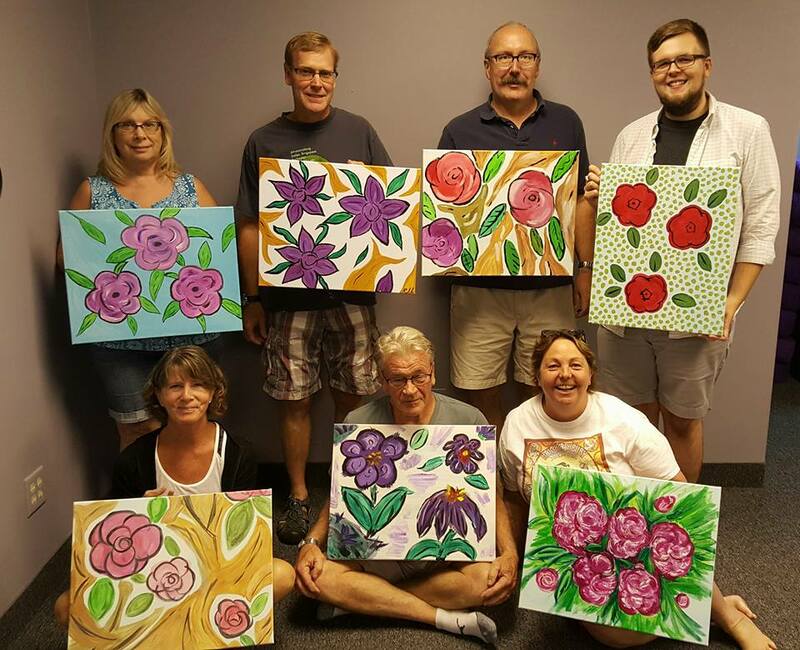 Painting Lessons are open to all and designed to be inviting and fun for everyone! Classes inspire a sense of community and the sharing of ideas is encouraging and uplifting. Jessica Stanton will guide participants as group with specific instruction while leaving room for individual discovery. Check the calendar for upcoming classes with varying themes and geared toward specifics interests and skill levels.